The Runaway Pen: Art Contest! 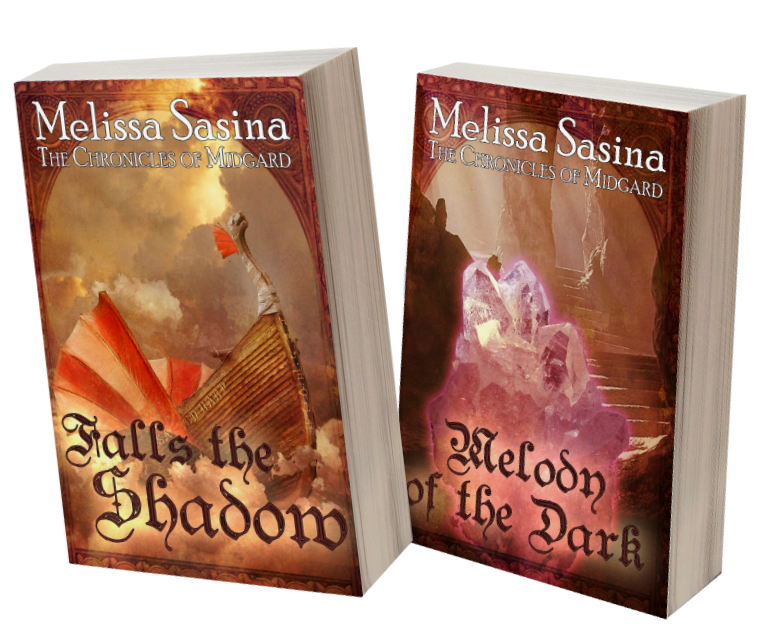 Want to win a signed print copies of Falls the Shadow and Melody of the Dark? 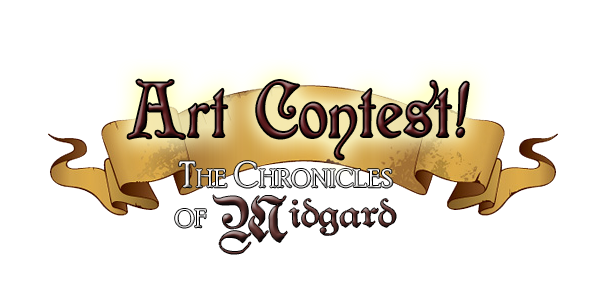 Join the contest! "The Sacred Hart was by far one of the most impressive airships in all of Midgard. Sleek in design with smoothed edges, she bore a heartwarming resemblance to the long ships of old that once sailed the ocean waters. Built for speed, it wasn’t overly large in size. The Sacred Hart did not bear heavy masts with sails flapping in the wind, but instead had sails that would extend out from the sides of the airship like great wings, adding to her speed, and would fold in for maneuverability. 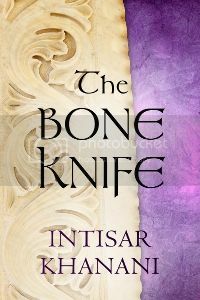 Made primarily from the wood of an ash tree, runes were carved into the hull and keel, following a winding path that was laid with slivers of lumini stones which shimmered and glowed in the dark of night. A dragon head served as the prow and with each air current that caught the sails, the Sacred Hart creaked and groaned as one would expect of a sea-faring ship. Unlike ships of old, the steering of the Sacred Hart lay in the forecastle of the ship, encased within a room of curved glass walls and rich, polished wood floor. It did, indeed, offer the most spectacular view. Plain in design, the steering wheel was made of unflawed ash and stood upon an elevated platform. Stairs led down from the steering room, giving passage to the captain’s quarters and bunks for passengers, while a door in the back lead to the deck." All art mediums are allowed, including photo-manipulations, but must resemble the description as close as possible. Signatures or website addresses are welcome, but keep it along an edge so that it doesn't interfere with your art. Limit two entries per person. All art must be new and original! 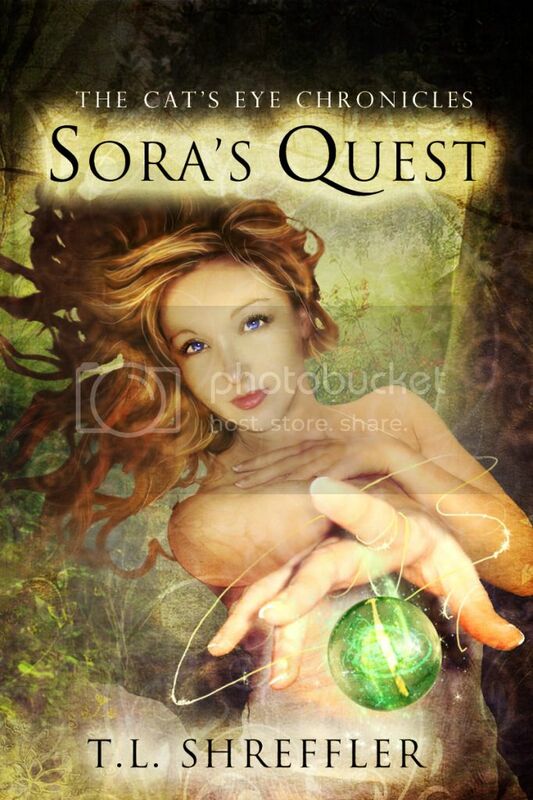 To enter: Send all entries to mmsasina@gmail.com by June 30,2014 (members of deviantART can send the author, Melissa Sasina, a link via comment or note to the finished entry: www.shiovra.deviantart.com). All entries will be judged on a basis of creativity and likeliness. All skill levels welcome! Please be sure to include your e-mail address so you can be notified upon winning. 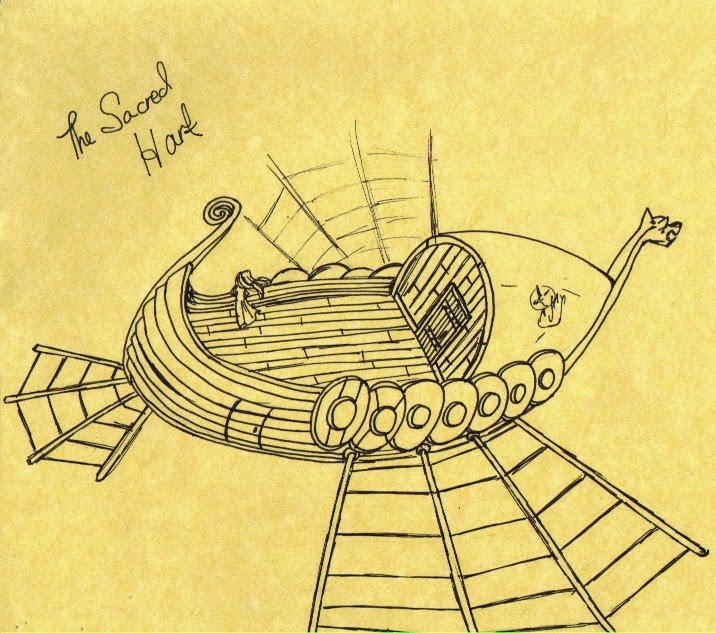 Winner shall be chosen by how closely they airship drawing resembles the Scared Hart description.